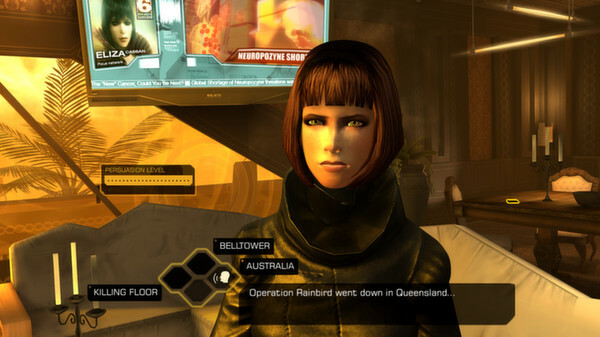 Square Enix released a launch trailer for their now available on PC Deus Ex: The Fall which has been given a new lease of life after making its debut on mobile platforms. The game features mouse, controller support as well as its own set of achievements. For more information, head on over to the Steam store page.